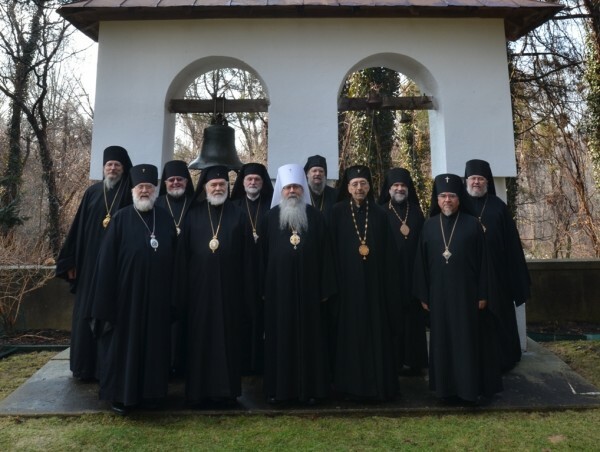 The members of the Holy Synod of Bishops of the Orthodox Church in America are gathering for their annual retreat in Ottawa, Ontario during the last week of June 2014. The annual retreat provides the hierarchs with an opportunity to gather in prayer and reflection. Documents issued by the Assembly of Canonical Orthodox Bishops in the United States of America also will be reviewed as the Holy Synod discusses its position on various proposals.